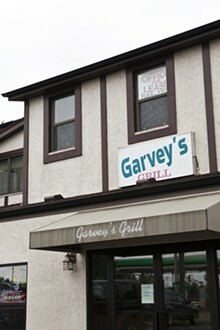 Garvey's Grill is a small neighborhood bar and grill located on Telegraph Road in Oakville. 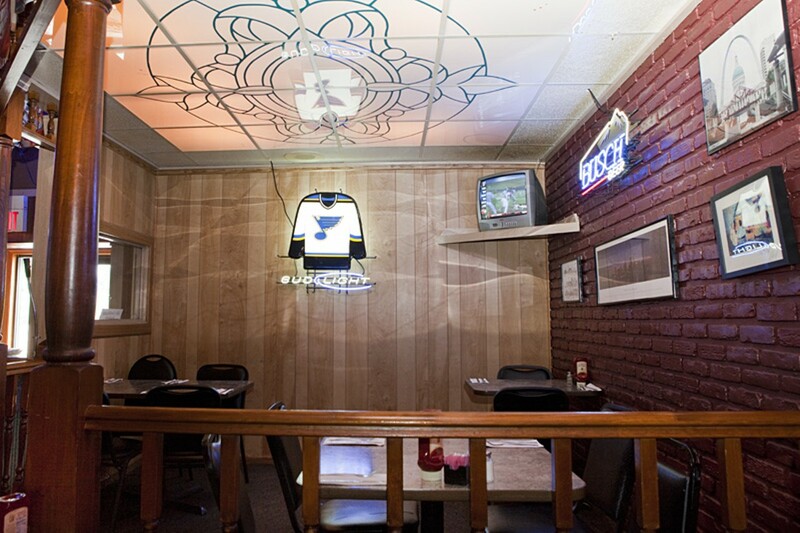 Highlights from their menu include their beef or chicken modiga sandwiches, featuring breaded filet medallions or a chicken breast with a white-wine lemon-butter sauce, mushrooms, St. Louis staple Provel cheese, garlic and bacon bits. You can also try the chicken modiga on one of their thin and crispy pizzas. 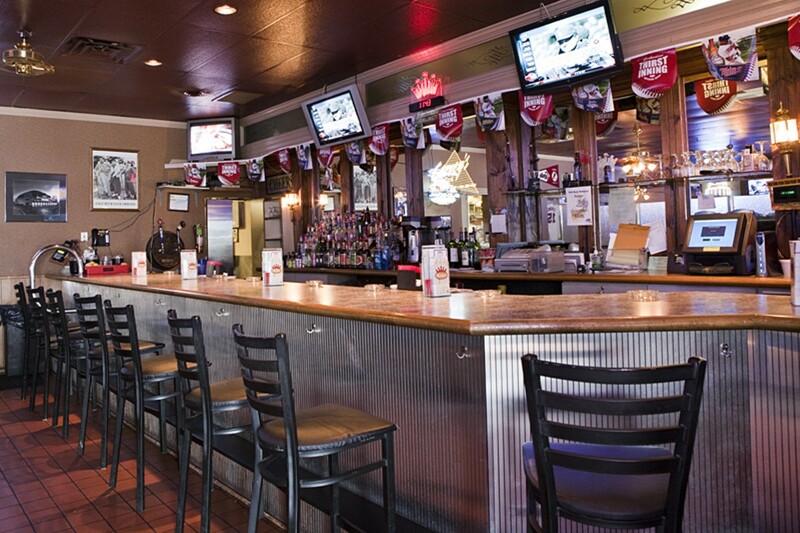 In addition to their regular menu, they also offer daily specials such as a pulled pork sandwich or pretzel-bun sliders. Of course, a trip to Garvey's would only be half complete without sampling any of their four different types of wings.